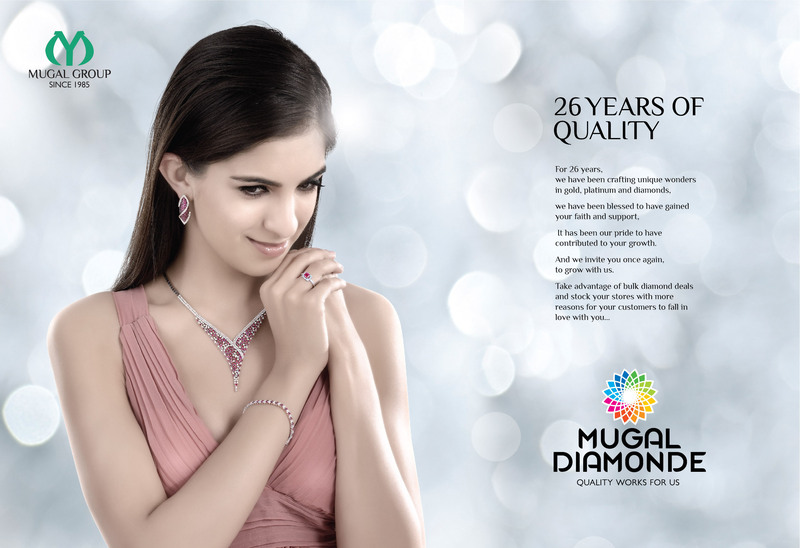 Mugal Diamonde is an extremely fashion forward jewelry design and wholesale brand. While many small retailers purchased from them, the bigger retailers preferred to buy products from Mumbai as it was touted to be the fashion hub. 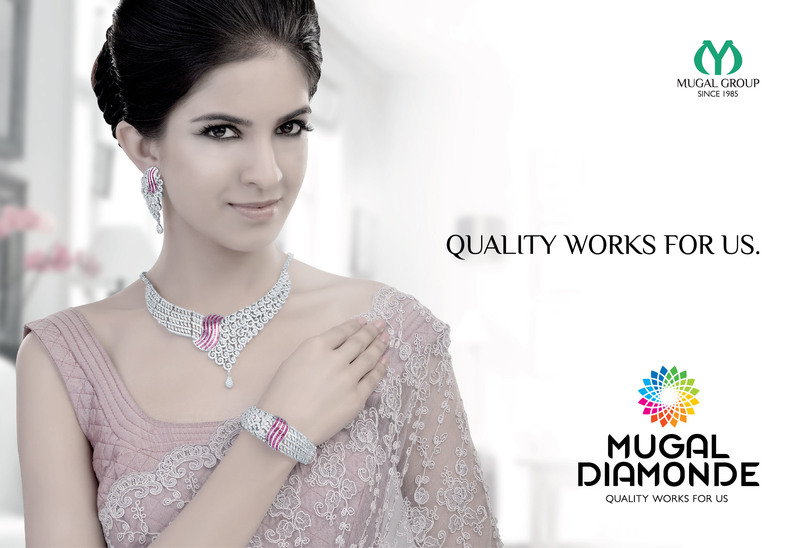 Diamonde's creative talent and product quality wasn't visible to its potential target audience. To make it visible we decided to become competitors. 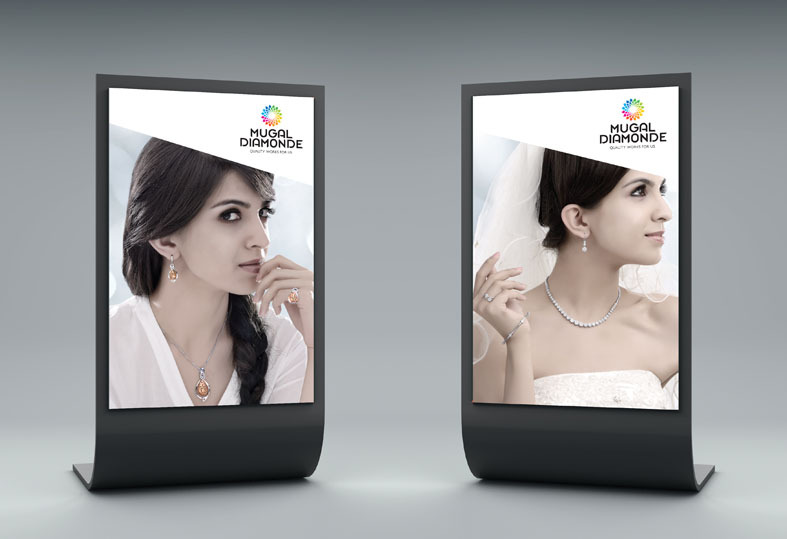 Using diamonde's small retail space as a platform we advertised in all the spaces commonly occupied by the potential buyers. And of course they took note of the competition and dug deep only to realize that the stunning designs were made by Diamonde and they are friends not foe. Imagine our delight when the client told us they were moving to a 11,00 sq. ft manufacturing plant and they still cant keep up with the demand. Fabulous indeed!